We are currently working on updating our website. Until then, we have lots of products in store. You can find us at Reclamation Room, Lee Street, Uppermill, Saddleworth, OL3 6AE. Welcome to Style and Salvaged, where we are committed to creating, sourcing and selling sustainably. Everything has been lovingly handmade, or upcycled by us, local artisans, or sourced from like minded brands. We are authorised stockists of Autentico Chalk and Lime paints and products, running interactive workshops in upcycling and furniture paint techniques. We cater for and work with individuals, commercial clients and organisations, helping them with their specific design projects. 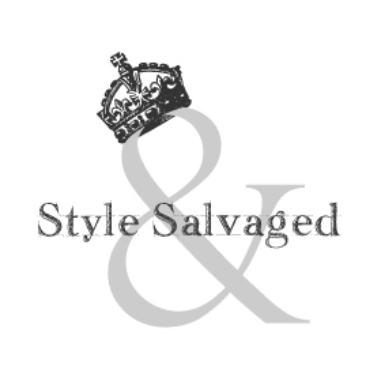 Take a look around our site and see what we do here at Style & Salvaged, where we are constantly evolving to meet our clients ever changing needs.